Rating: 4.6/10. From 12 votes. 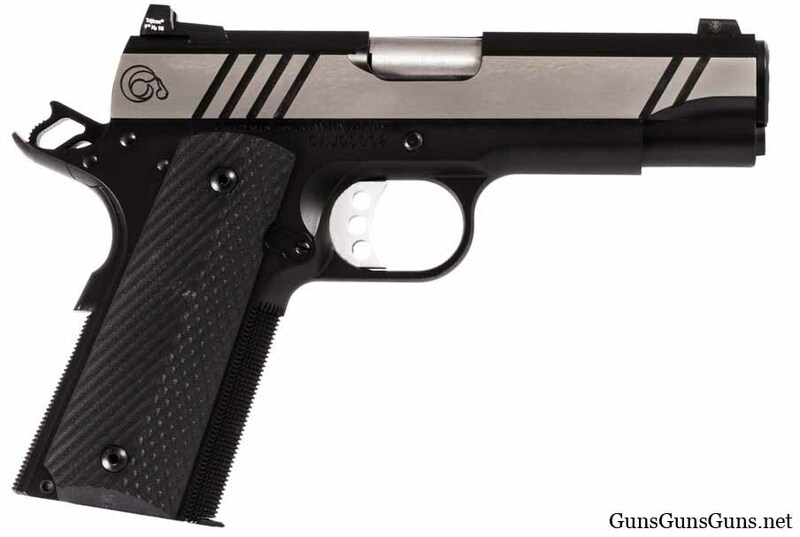 Summary: The description, specs, photo, pricing and user ratings of the Christensen Arms A4 pistol. The A4 from the right. Christensen says the A4 can fire a five-shot, 2″ group at 25 yards. 9mm 9+1 n/a 4″ n/a n/a 32 oz. .45 ACP 7+1 n/a 4″ n/a n/a 32 oz. This entry was posted in .45 ACP, $1,751-$2,000, 1911, 9mm, Christensen Arms, Full size, Semiauto on May 10, 2017 by Staff.